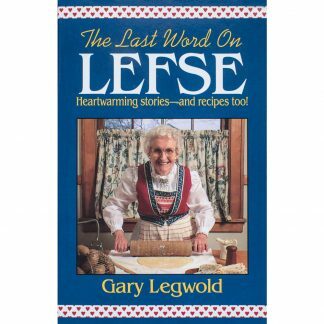 Home / Books / The Last Word on Lefse: Heartwarming Stories—and Recipes Too! 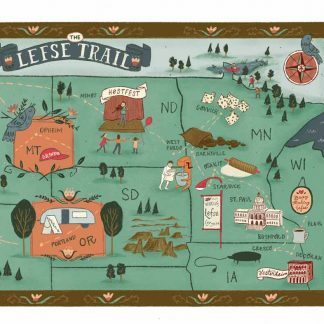 It is a holiday heritage-and-humor book that profiles small-town lefse makers. 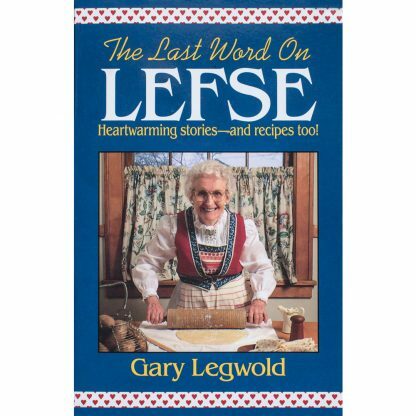 Nearly 30,000 copies of The Last Word on Lefse have been sold—pretty good for a niche market. 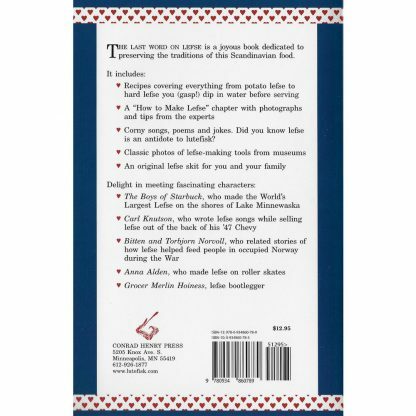 This book will outlast me. 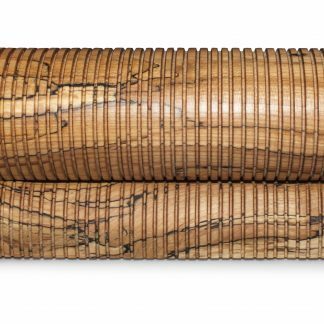 It is a timeless treasure, one that will fill your tummy and warm your heart. 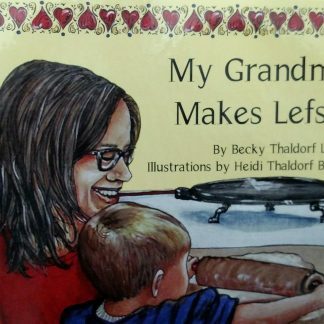 Family stories, corny songs, poems, and jokes. 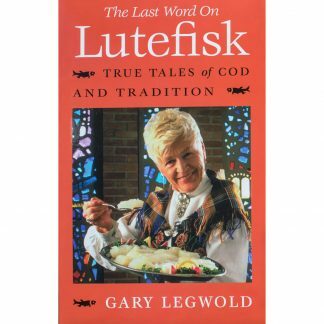 Did you know lefse is an antidote to lutefisk? 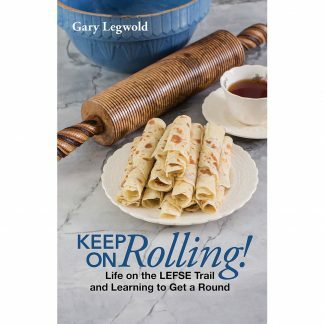 My lefse travels even inspired me to write a holiday lefse skit called “The Christmas Potatoes,” which is in the book. 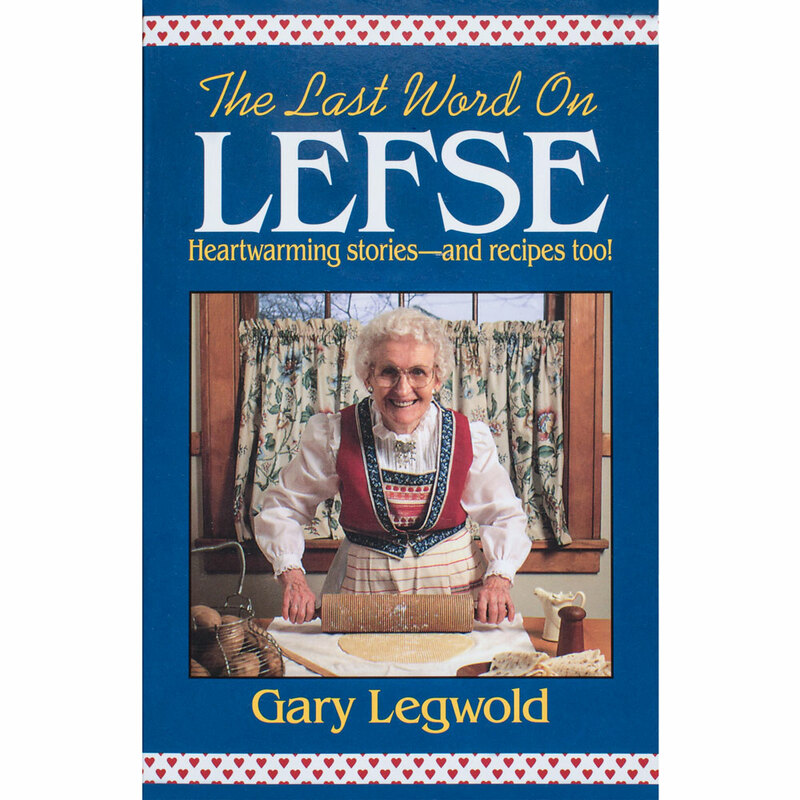 Nearly 30,000 copies of The Last Word on Lefse have been sold—pretty good for a niche market. This book will outlast me. 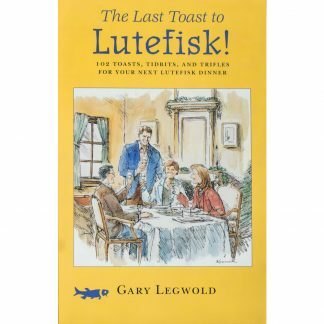 It is a timeless treasure, one that will fill your tummy and warm your heart.